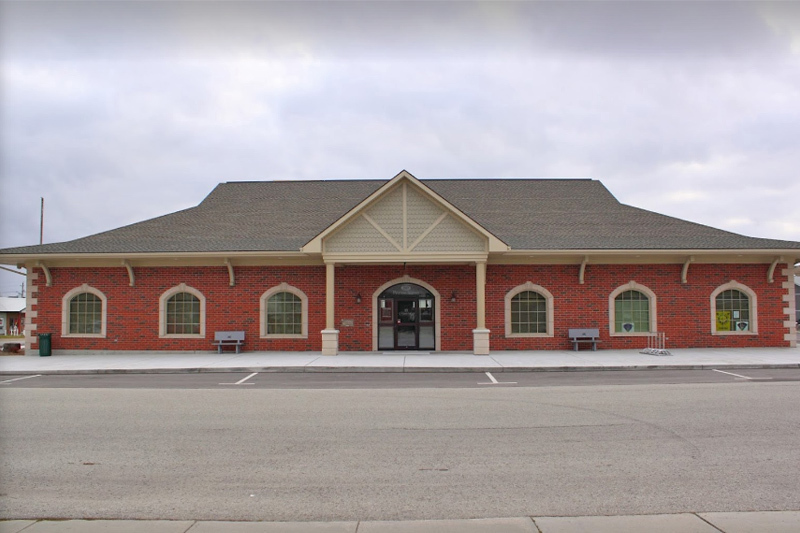 Shelburne Public Library provides access to a rich and diverse variety of materials to meet the informational and recreational needs of the community. 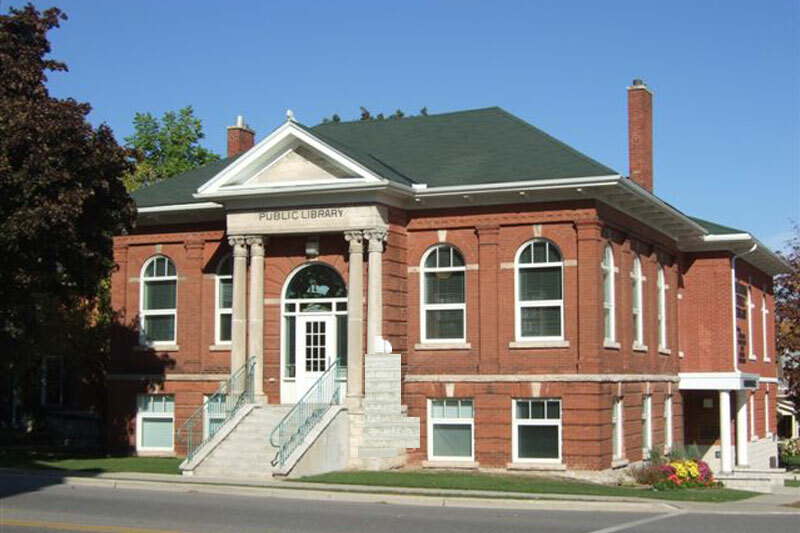 The library serves the community of Shelburne and the surrounding townships of Amaranth, Melancthon, Mono and Mulmur. People who work or attend school in Shelburne are also welcome to join our library. The collection itself is comprised of over 32,000 items including popular fiction and non-fiction titles, local historical materials, reference material, DVDs, music CDs, books on CD, magazines and newspapers. Internet access on computers, wireless connectivity, children’s literacy computers and access and support on a large variety of informational databases are all part of the services provided by your library.